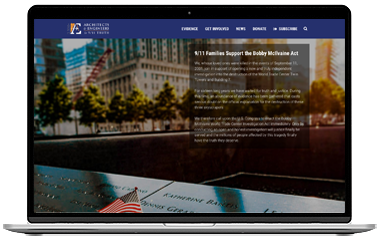 AE911Truth is proud to announce the launch of our 9/11 Family Petition, a signed statement from numerous victims’ family members in support of the Bobby McIlvaine World Trade Center Investigation Act. This petition, currently signed by 18 individuals who lost loved ones on September 11, 2001, now appears prominently at the top of our Bobby McIlvaine webpage. Our hope is for the number of signatories to grow into the hundreds, and eventually into the thousands, until support for a new investigation becomes too much for Congress and the media to ignore. Along the way, the support of these family members will also be instrumental for giving courageous elected officials the backing they need in order to champion the cause. 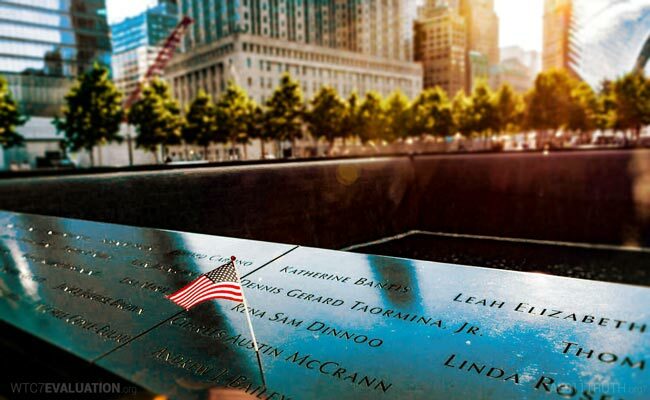 You can help us reach that goal by forwarding the URL — AE911Truth.org/Justice — to any and all 9/11 family members you may know and inviting them to add their names. Plus, if you haven’t already done so, we encourage you to join the more than 2,400 citizens who have already emailed their members of Congress urging them to introduce the Bobby McIlvaine Act. Contact your representatives today using our convenient pre-written email app! Stay tuned for more advocacy opportunities in the days and weeks ahead!